Ride-On Tire Protection racer Kyle Krause finishes in 1st place veteran class at the World Off-Road Championship Series in Milford, CA. 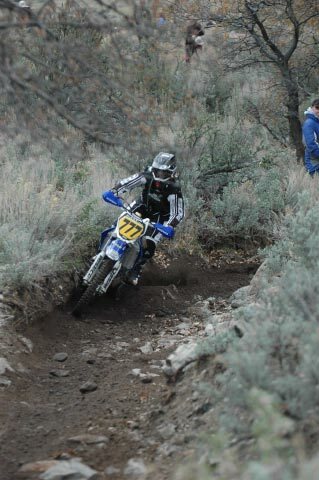 Kyle has been racing for 20 years (professionally ATV for the last 14 years). His plans for 2007 include WORCS Series, AMRA, WebeRacing, BITD Laughlin Hare Scrambles, 24 hr, 12 hr, and 6 hr of Glen Helen, Big 6 Series, Whiplash Racing.